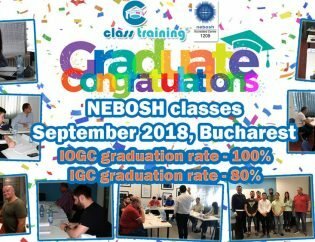 We are the Only Romanian Company accredited to organize NEBOSH HSE Certificate in Process Safety Management Course in Romania which is making us directly responsible for the services that we are providing you. 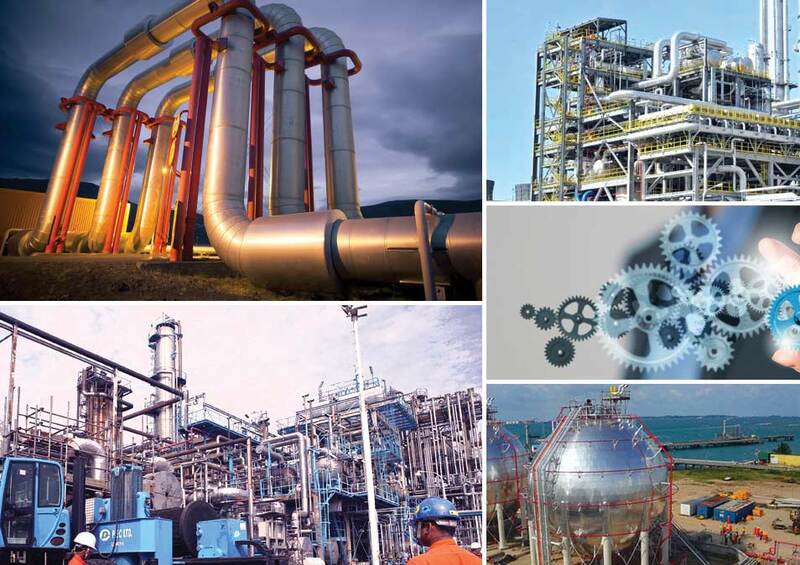 All the information that we owned are provided to us directly from NEBOSH. Our responsibility is to offer accurate information and all necessary support. Our accreditation can be easily verify on the NEBOSH website https://portal.nebosh.org.uk/Studying/default.asp?cref=3&ct=2 (by choosing “Find a Course Provider”/ selecting the “Qualification”/ selecting “Country”). The Course is the only NEBOSH Certificate Course which has 1 exam only with multiple choice examination. There are no other exams or practical applications. Another important aspect of this course is that NEBOSH has joined forces with Great Britain’s Health and Safety Regulator, the Health and Safety Executive (HSE), to develop the NEBOSH HSE Certificate in Process Safety Management. Golden Swan G.E. S.L, Equatorial Guinea, etc. Examination: 1 exam – assessed by a 90 minute multiple-choice question paper with 40 multiple-choice questions. Each question is worth one mark and has one correct and three incorrect responses available. The pass standard for the unit/qualification is 60% (24 correct questions out of 40). for you: career prospects, knowledge, open doors for international jobs, recognition, better salary, etc. for the employer: a safer workplace, assurance, return on investment, profitability, more clients, etc. Do not miss the registration due date.